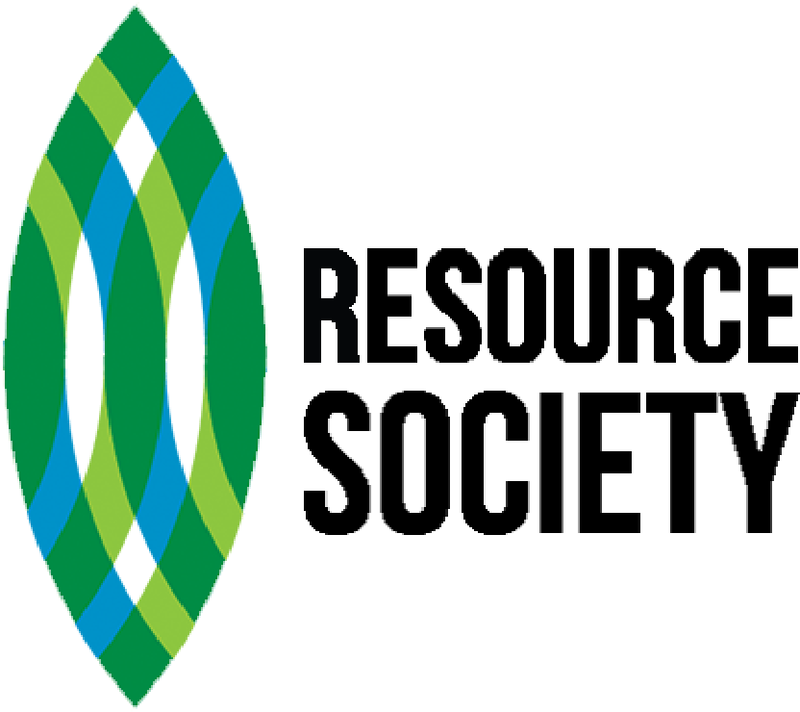 Join the Resource Society today! Your monthly contribution will help support environmental education in central Kentucky. By filling out this one-time form, you are agreeing to make a monthly donation to Bluegrass Greensource.